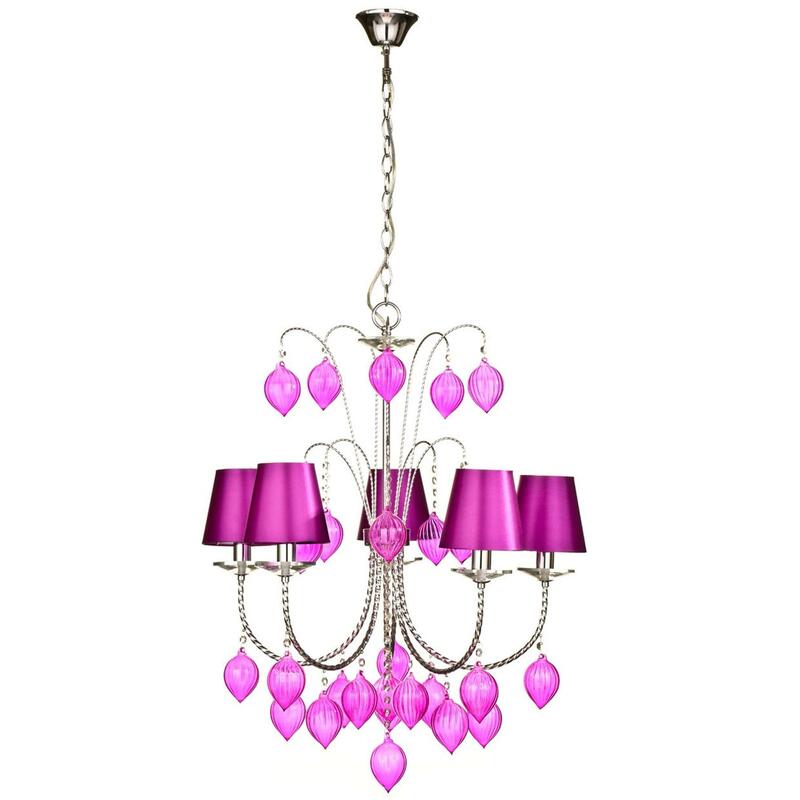 Add a beautiful focal point into any room by introducing this magnificent Antique French Style Pink Five Arm Chandelier. This chandelier would look amazing in any home because of its elegant style that consists of five arms effortlessly curving to create light and style into any room. The pink colour enhances the eye-catching style.